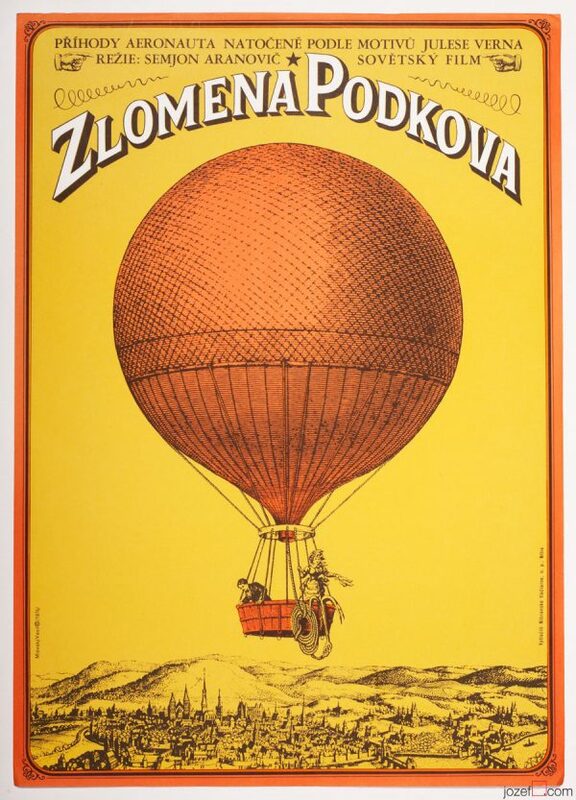 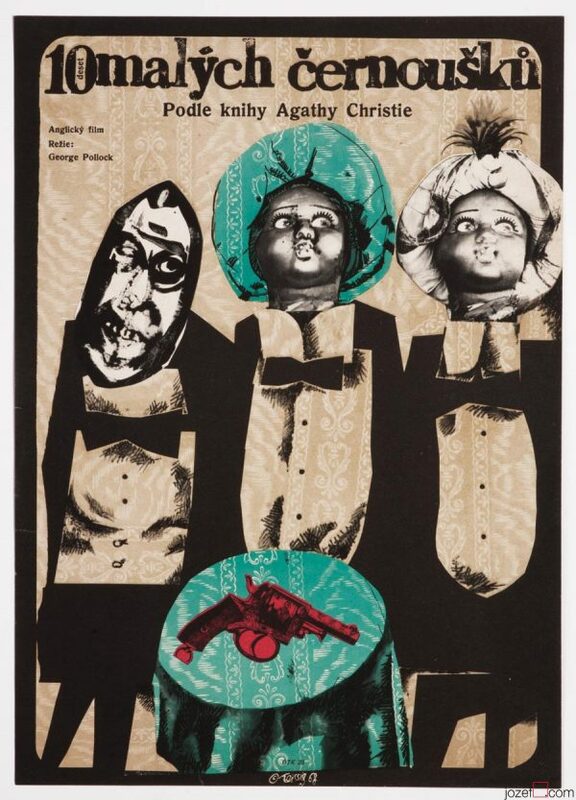 Movie poster for 60s American comedy with hilarious artwork by Vasil Miovský. 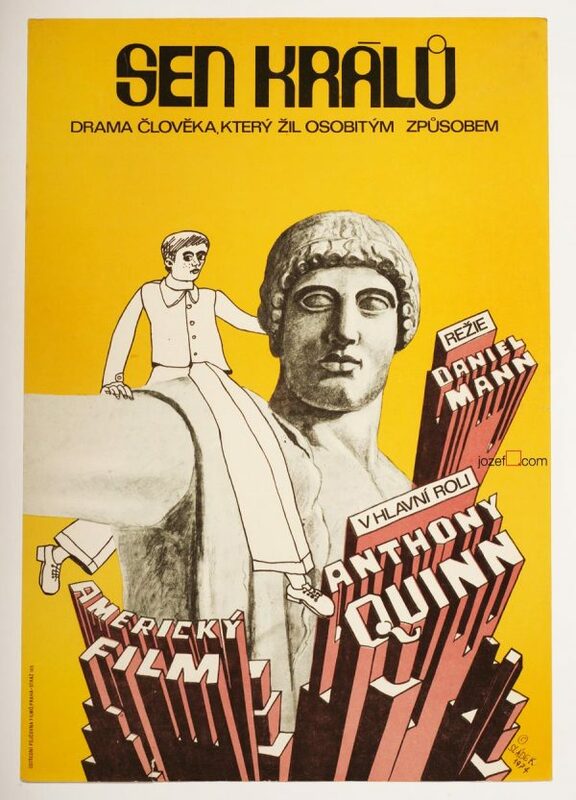 Neat collage artwork for Gene Kelly’s romantic comedy. 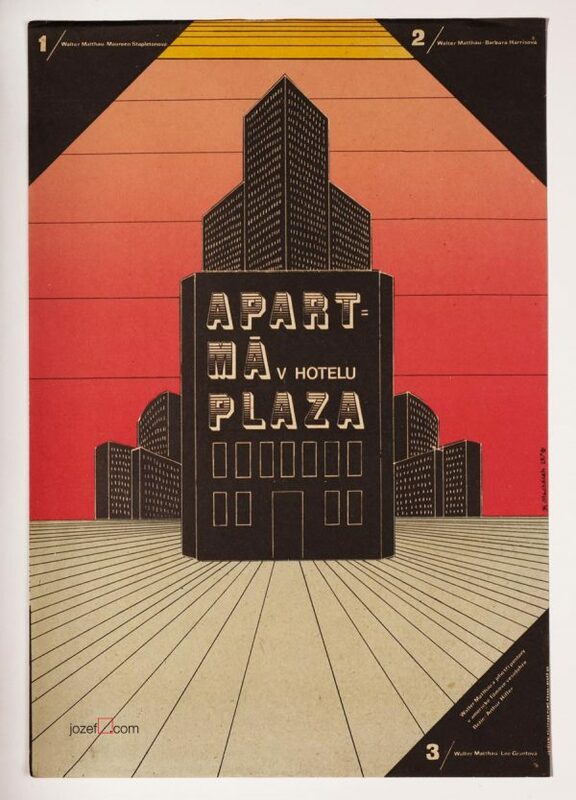 Be the first to review “Movie Poster – A Guide for the Married Man, Vasil Miovský, 1969” Click here to cancel reply.